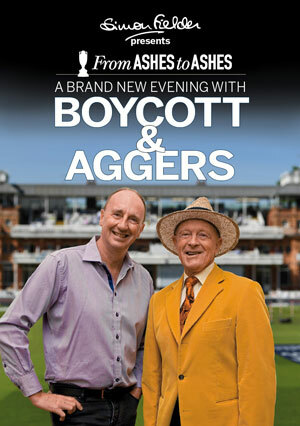 From the last home Ashes series in 2013, Evenings with Aggers have been delighting audiences all over the country. 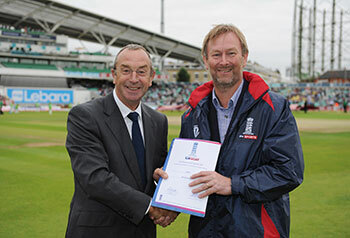 Now, following in the footsteps of Geoffrey Boycott, Sunil Gavaskar and Graeme Swann, Aggers teams up with cricket’s number 1 maverick national treasure, David ‘Bumble’ Lloyd. 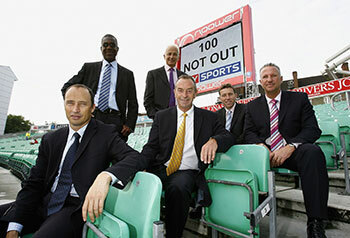 Lloyd has done everything in cricket. 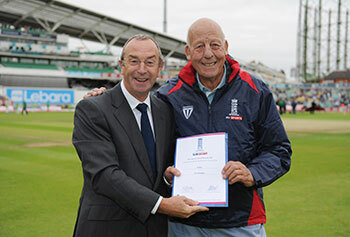 He debuted for Lancashire in 1965 as a spinner and ended up playing nine Tests as a left-handed opening bat for England, hitting a double-century against India in his second game, in 1974. 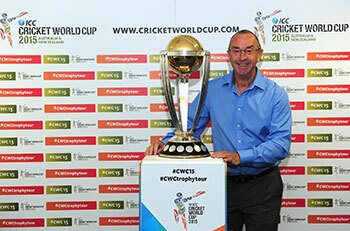 He made nearly 28,000 runs in all forms over a 21 season career and was a key part of the Lancashire side that dominated English one-day cricket in the early 70s, skippering the side between 1973 and 1977. 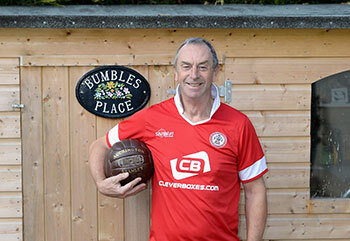 He also played semi-professional football for Accrington Stanley and is a lifelong, passionate fan. 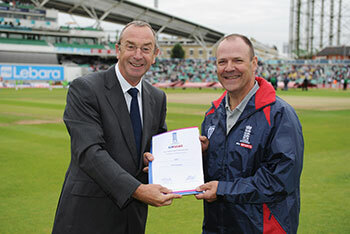 Following his retirement as a cricketer in 1985, he became a first class umpire, and subsequently coach at Lancashire, before being promoted to the England job, where his charismatic team talks and ebullient post-match interviews became legendary. 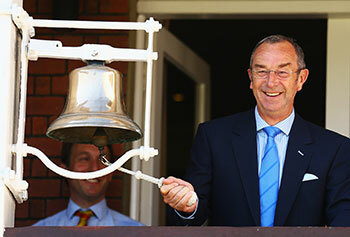 He has been a Sky TV commentator since 1999 and his excitable style and distinctive catchphrases such as ‘start the car’ have made him easily the most popular of team. 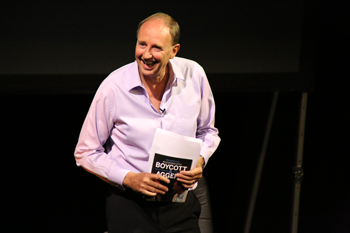 He is also an author, journalist and columnist. 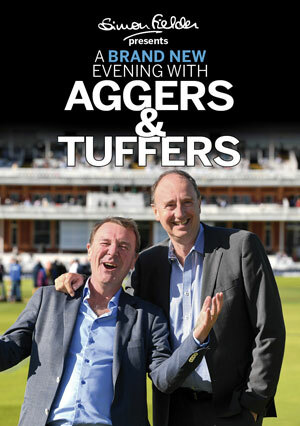 This will be a fascinating, entertaining, no-holds-barred evening for cricket fans and non-lovers of the game alike and there will be an opportunity for the audience to tweet Aggers with their own questions.